If you have a loved one who is addicted to alcohol or drugs, don't wait until you're desperate to stage an intervention. Our team of intervention specialists are standing by to work with your family. With many misconceptions about addiction and what it takes to get someone into addiction treatment many families wait to act. Your loved one's addiction is going to get worse. Addiction being a progressive disease needs to be intervened on as early as possible. If your loved one has been using for many years, intervention can still be effective. Our team of interventionists feel a deep sadness when they talk to families who have waited a long time to intervene on their loved one's addiction. People experience life-altering consequences of addiction that were once avoidable if their families would have gone through with an addiction intervention. You should give us a call today so that our addiction interventionist can work with you. Compared to other addiction intervention services, our rates are highly affordable. You are under no obligation to use our services if you give us a call. You will receive a free consultation with an experienced addiction interventionist who can tell you the best course of action to take. Intervention is a process that helps an individual who is addicted to drugs and alcohol open their eyes and see the truth of what is happening in their life. It is also a way to warn them of where they are headed if they don’t go to treatment and stop the cycle of addiction. Our approach is to come from a position of love and compassion that will encourage an addicted individual to say yes to the gift of treatment. 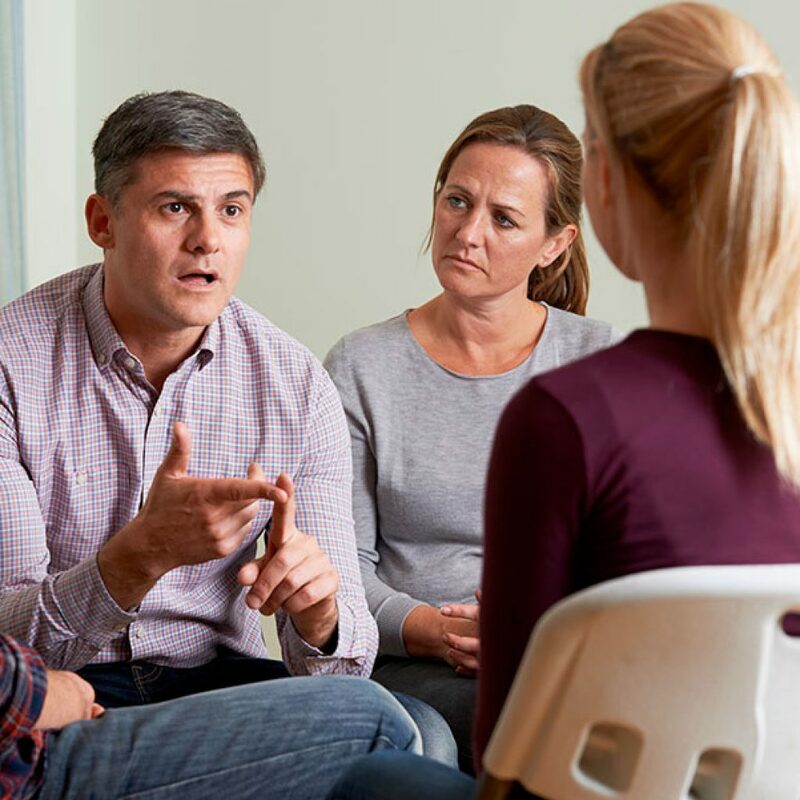 While dealing with an addicted loved one can seem like an issue that where the problem will never end, Addiction Care Recovery Services educates families on the solutions. Including how to respond to their loved one in a healthier way before and after treatment. 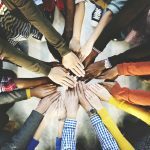 Many families believe that they are to blame for their loved one’s addiction, but Addiction Care Recovery Services helps take this unnecessary blame and shame out of the equation by educating and empowering families. Addiction Care Recovery Services always focuses on the solutions, not the problems. Call us today. We take our mission of intervention seriously. We know that if we do our part correctly, we can help your loved one out of the darkness of a life in active addiction. We help family and loved ones create the boundaries that are needed to have healthier relationships and outcomes in these difficult situations. Addiction Care Recovery Services understands that helping the family unit heal will create a better support system for the individual struggling with addiction. 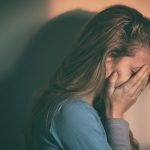 We understand that when an individual is caught in the dark world of addiction, they can convince themselves that no one cares and no one understands the pain they are going through. 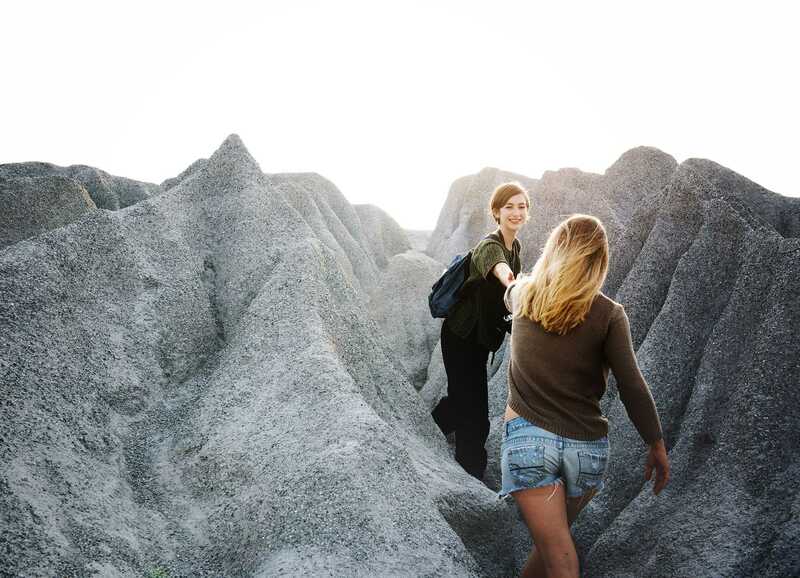 Intervention can shed light on the fact that there are lots of people who care and that can be an eye-opening experience that prompts them to begin the journey of healing and recovery.